As reported by MENAbytes earlier this year, Careem has finally announced the launch of its operations in Sudan’s capital Khartoum. The ride-hailing service that was being tested in the city for past few weeks is now available for anyone through Careem’s iOS, Android apps, and the website. Just like any other market where Careem operates, the customers in Sudan also have an option to book both on-demand and scheduled rides. With the expansion to Sudan, Careem is now available in 14 countries across the region. “Customers benefit from the measures taken to make their rides comfortable with all cars air-conditioned, convenient with our seamless in-app experience and with fast and human customer care via our call center and social channels. 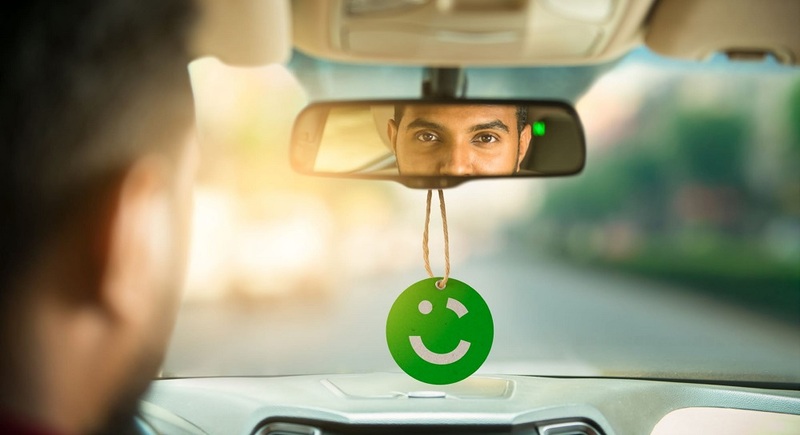 We are excited to start training our captains and to show them the Careem way of looking after customers and playing our role in job creation and mobility here in Khartoum,” he added. The company claims to have strict safety and security measures in place when screening captains to ensure that all captains driving have sound character (whatever that means) and no previous criminal record. Careem also notes in the statement that all the captains have a clean driving license. Not sure why that had to be mentioned. It’s a given. Last week, they had celebrated the milestone of reaching one million captains across their network. Careem plans to open a call center next month that will cater both the customers and captains in Sudan.